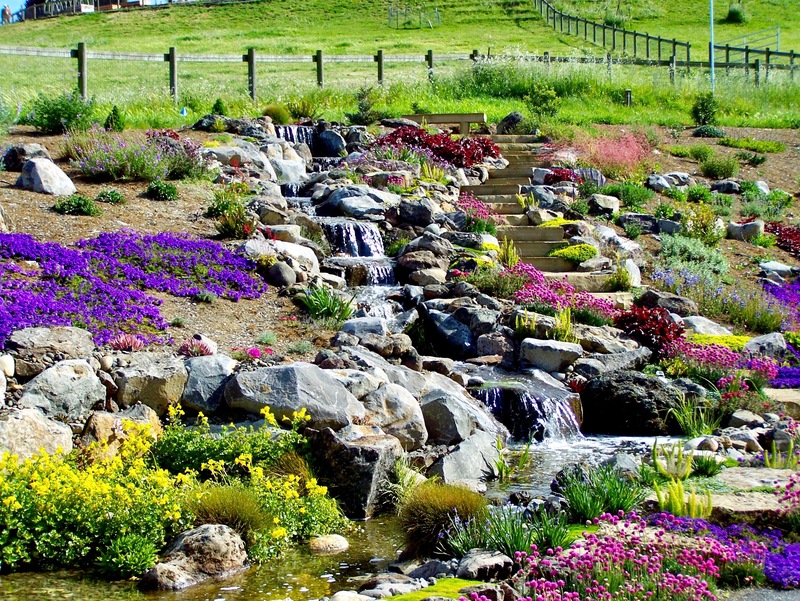 The Pondless Waterfall called by many names including my favorite ‘The Waterless Pond’, has been a staple in the water garden industry for the past twelve years or so. Simply a waterfall or stream without the pond. 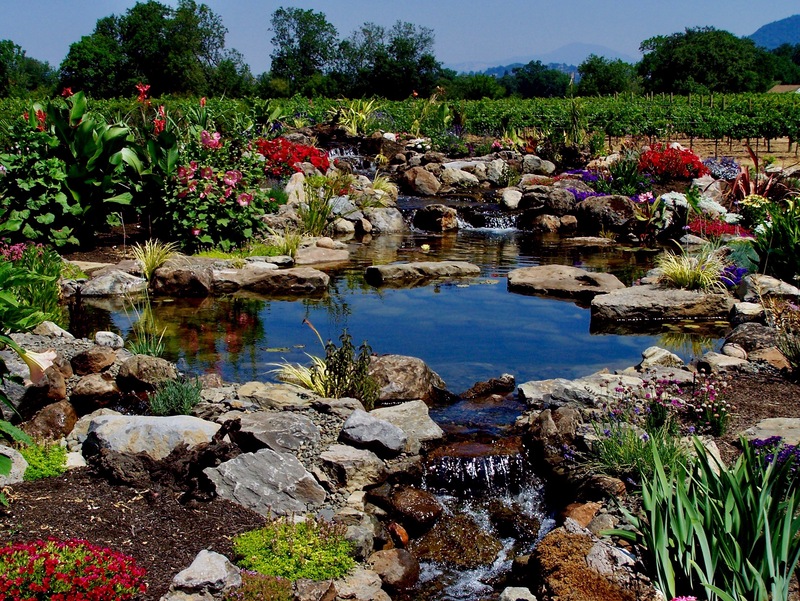 There is however a reservoir or basin that stores the water that is used in the water feature. Why would I want a Pondless Waterfall? Many times a client will tell me they do not wish or care to have fish. Safety is a concern due to small children. The desire for less maintenance than a pond. You just want the sound of a waterfall or babbling brook. You love to entertain outside. Initial construction costs less (in most cases). Add that visual impact / focal point to your garden. Add a much needed water source for all of the critters that call your garden their home. It is just a very cool water feature and will cause neighbor envy. The Pondless Waterfall stores water underground in a reservoir. The water is then pumped from the reservoir to the top of the waterfall or stream where the water flows back to the reservoir to start the cycle all over again. 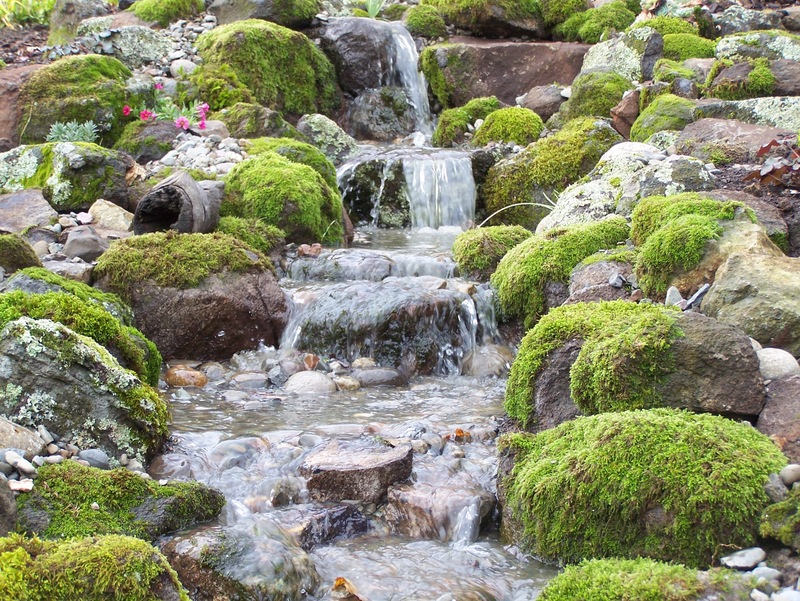 How Much does a Pondless Waterfall Cost? 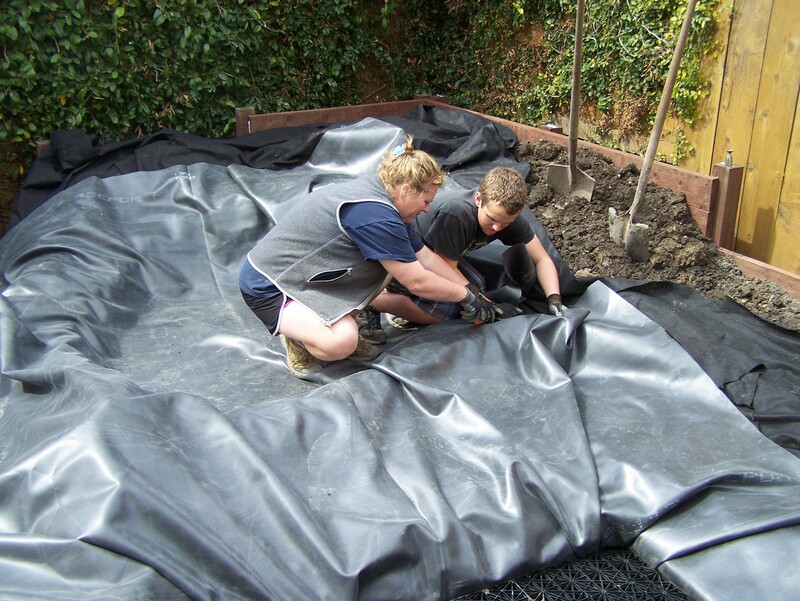 There are some factors including stream length, waterfall height, planting, lighting and other options. 1) The starting point for up to an 6’ Stream is about $5000. 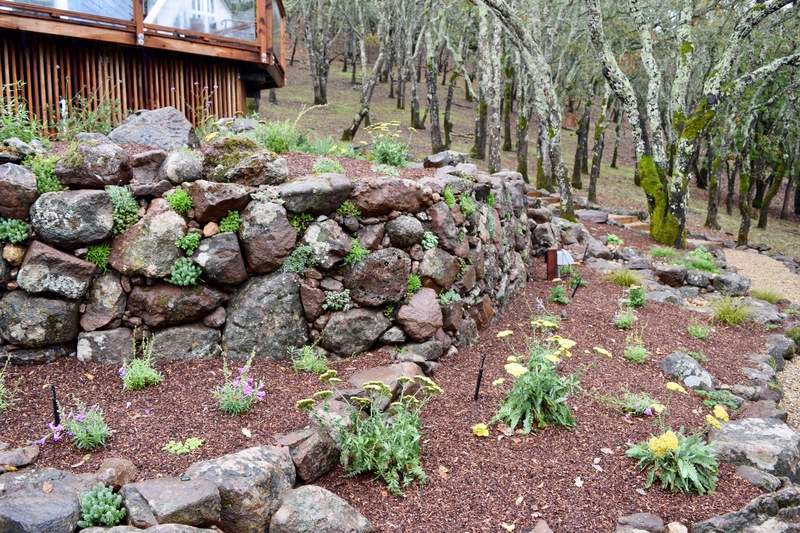 2) The average backyard price with up to a 14’ stream, plants and LED lights would run about $8500. 3) We do have some very Large Pondless Waterfalls that have approached $100k. The Pondless Waterfall is one of my favorite water features. I have witnessed the joy this water feature has brought to individuals and families for many years, by bringing people outside more often to enjoy Mother Nature and all the splendid sights and sounds. Now i have a question for you, what is not to love about a Pondless Waterfall? 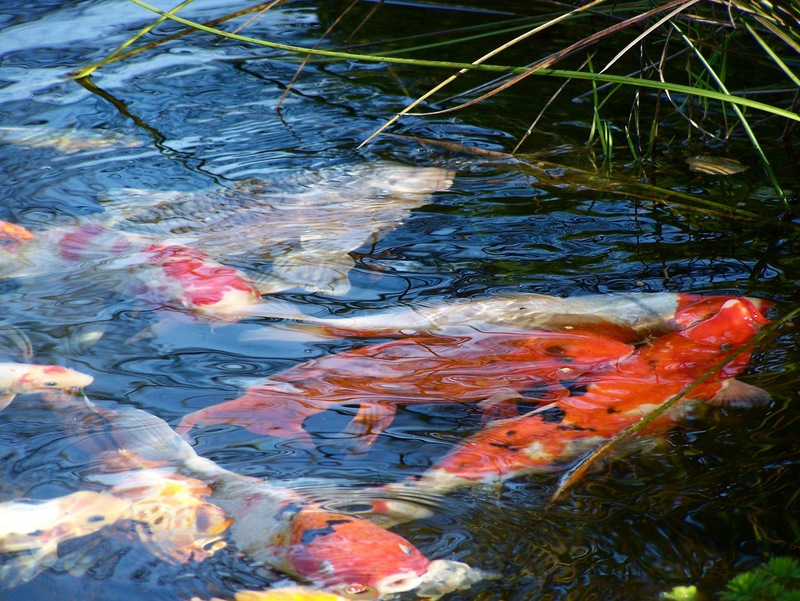 Why does my Pond or Waterfall leak?